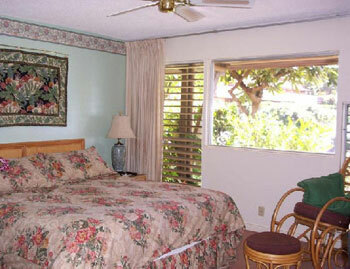 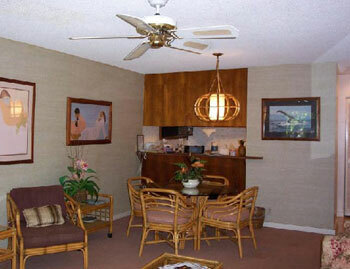 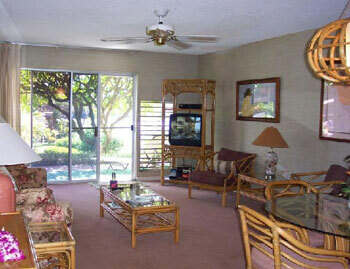 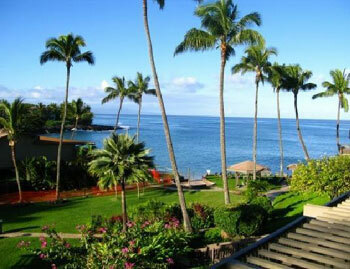 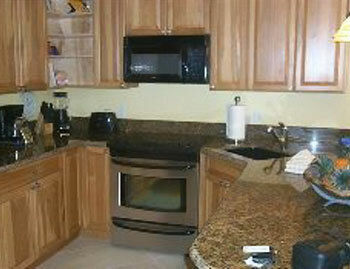 The Kahana Sunset is a beachfront resort located on the world famous West Coast of Maui between Kaanapali and Kapalua. 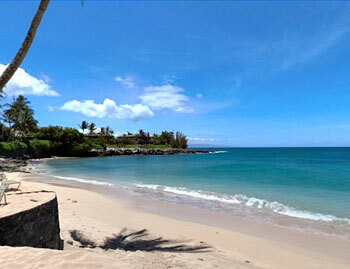 Kahana Sunset fronts Maui's most romantic white sandy beach nestled on protected Keone Nui Bay with spectacular views of the islands of Molokai and Lanai. 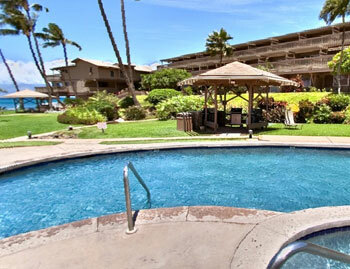 Enjoy snorkeling for tropical fish just offshore, surfing and windsurfing in front of the resort and nearby Kahana Beach Park.